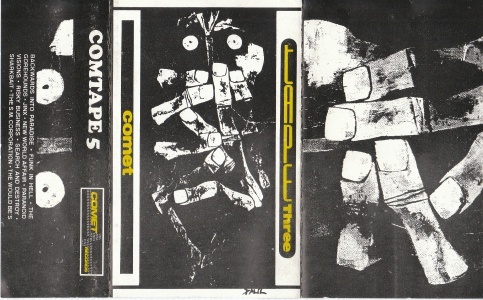 Comet Records was a small retail chain (two shops!) based in Dublin and Cork. 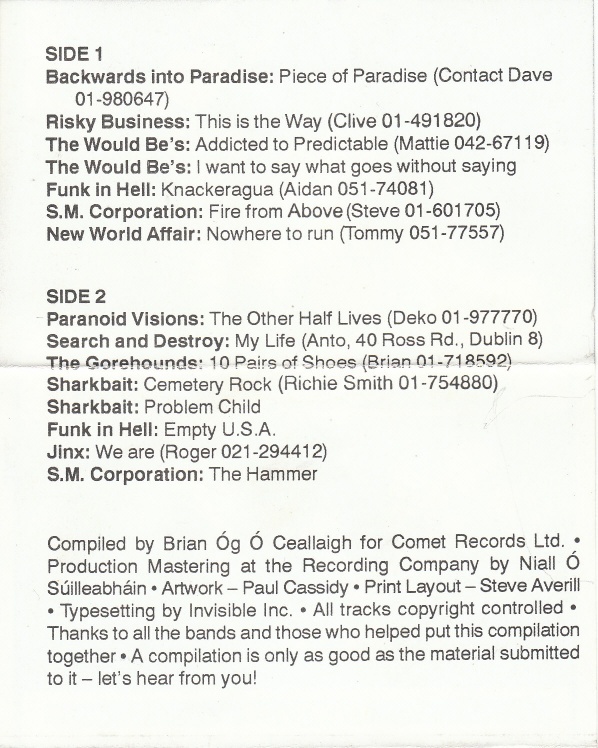 Funk In Hell - Empty U.S.A.
New World Affair has a contact number in the South East (around Waterford); and the Jinx contact is in the Cork area. If you know more about these bands, please get in touch.